"During the chaotic final days of the Vietnam War, the North Vietnamese Army closes in on Saigon as South Vietnamese resistance crumbles. The United States has only a skeleton crew of diplomats and military operatives still in the country. 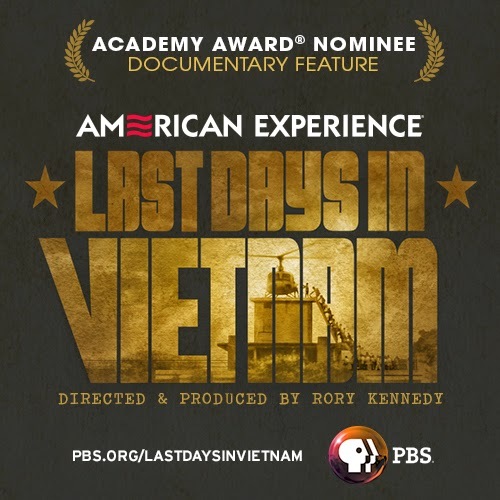 As Communist victory becomes inevitable and the U.S. readies to withdraw, some Americans begin to consider the certain imprisonment and possible death of their South Vietnamese allies, co-workers, and friends. Meanwhile, the prospect of an official evacuation of South Vietnamese becomes terminally delayed by Congressional gridlock and the inexplicably optimistic U.S. Ambassador. With the clock ticking and the city under fire, a number of heroic Americans take matters into their own hands, engaging in unsanctioned and often makeshift operations in a desperate effort to save as many South Vietnamese lives as possible."